Preparing for a weekend gathering? 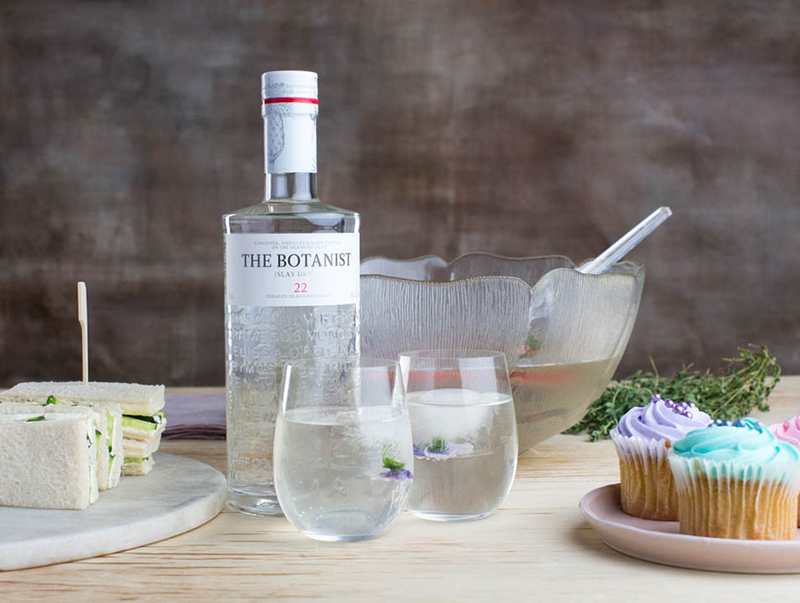 The Botanist Spring Punch will raise the bar. Pour Botanist Gin, Prosecco & lemon juice to a punch bowl. Place ice mould into the bowl & finish with soda water. Garnish with mint, seasonal fruit, edible flowers & serve. To create a frozen garnish mould, freeze mint and other garnishes into a cake or bunt tin or ice cube mould.